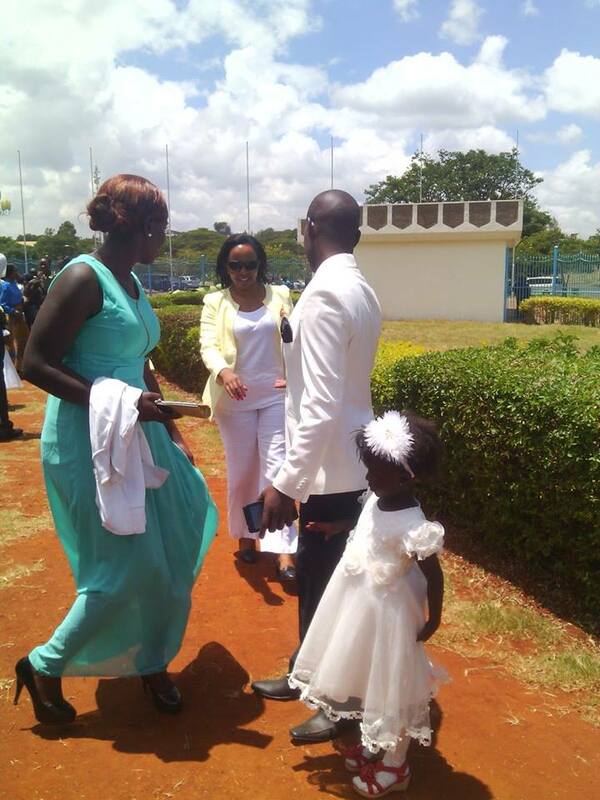 He who finds a wife, finds a good thing and obtains favor from God. 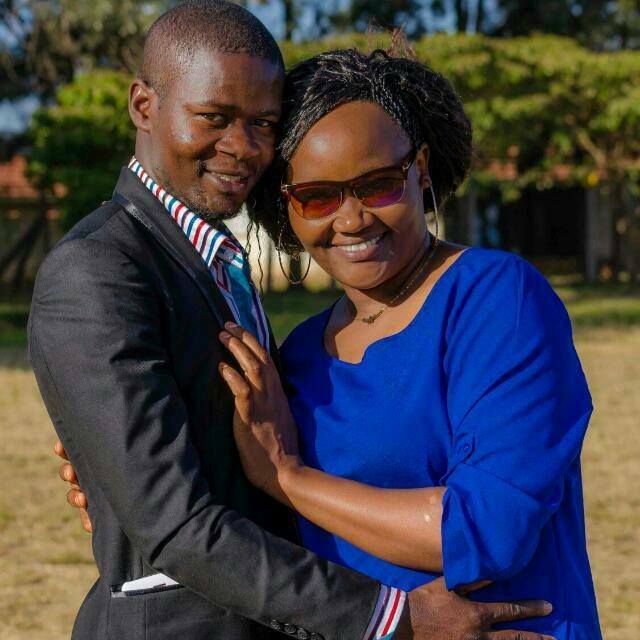 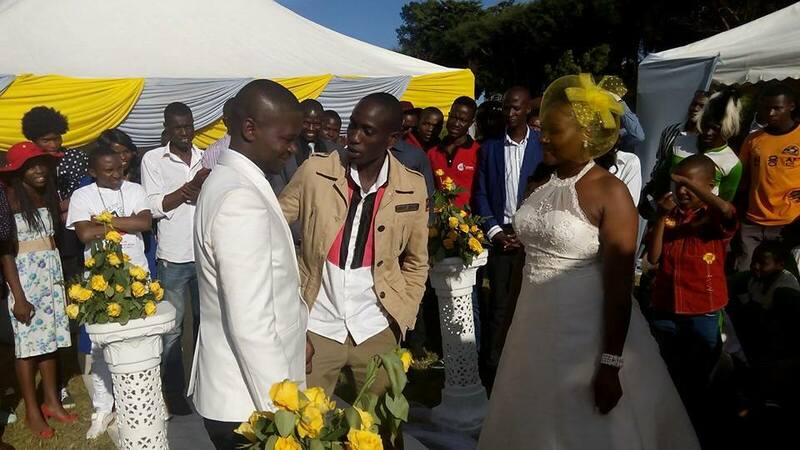 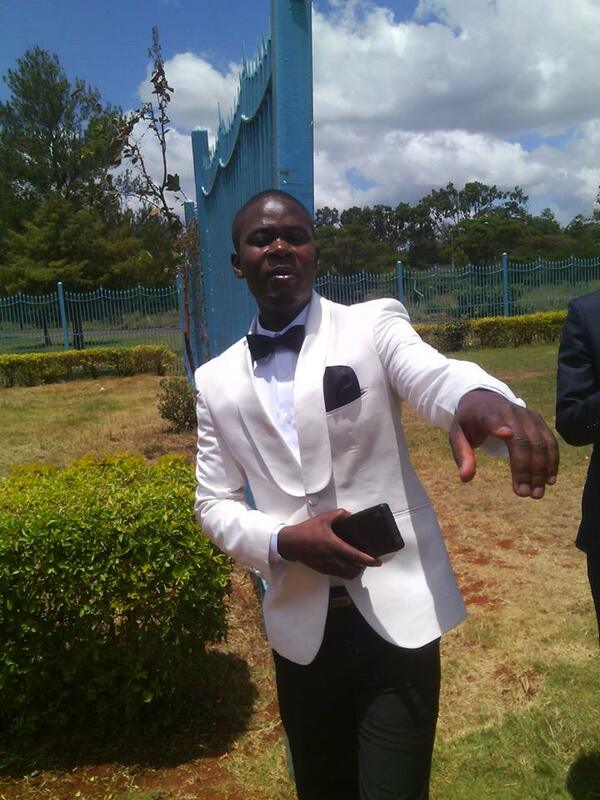 Churchill Show comedian Josephat Mchasia popularly known as Mchungaji of the ‘Mtumishi na Mchungaji’ duo is a blessed man having made an honest woman out of his girlfriend, Fridah Kathambi over the weekend. 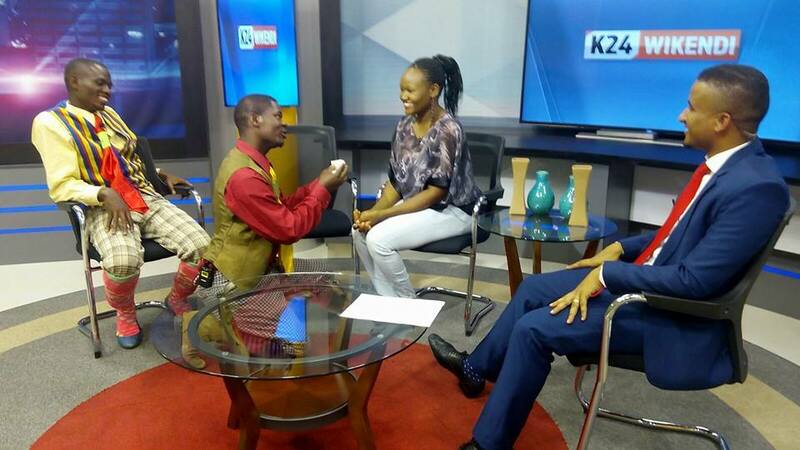 The romantic comedian took everyone by surprise during an interview on K24 when he proposed to Fridah live on air earlier this month. 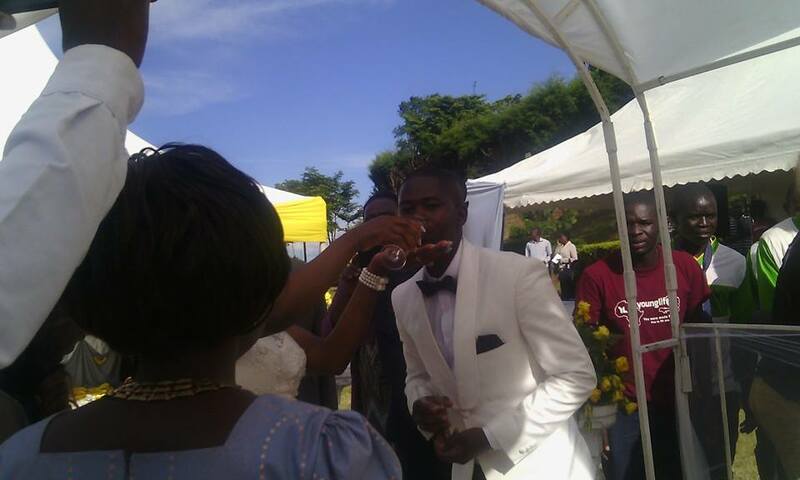 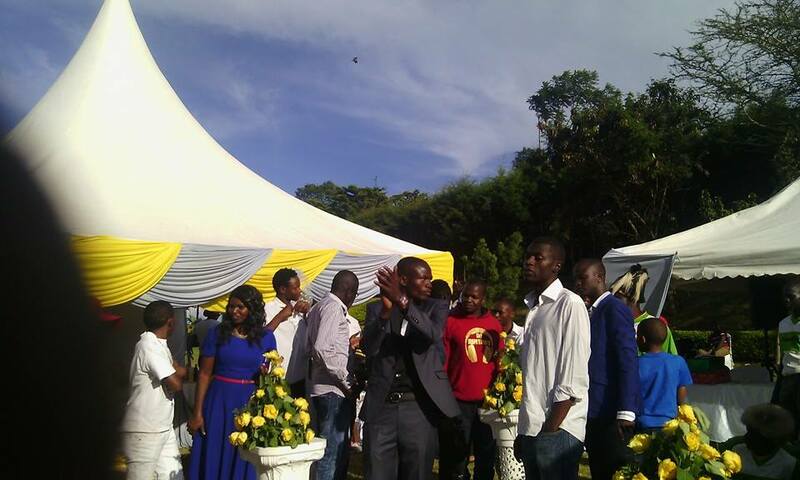 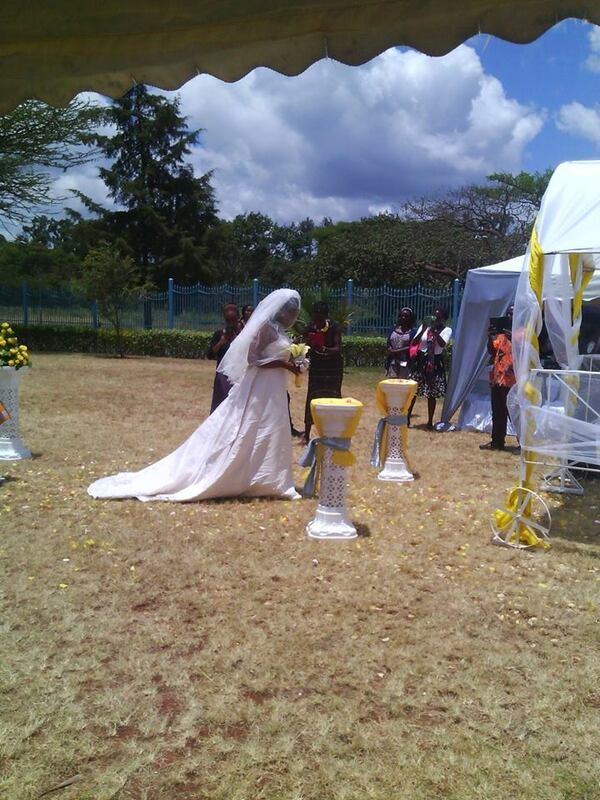 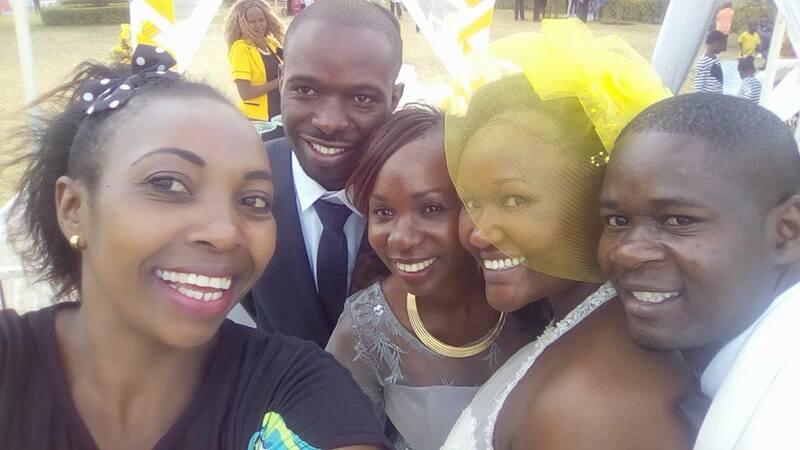 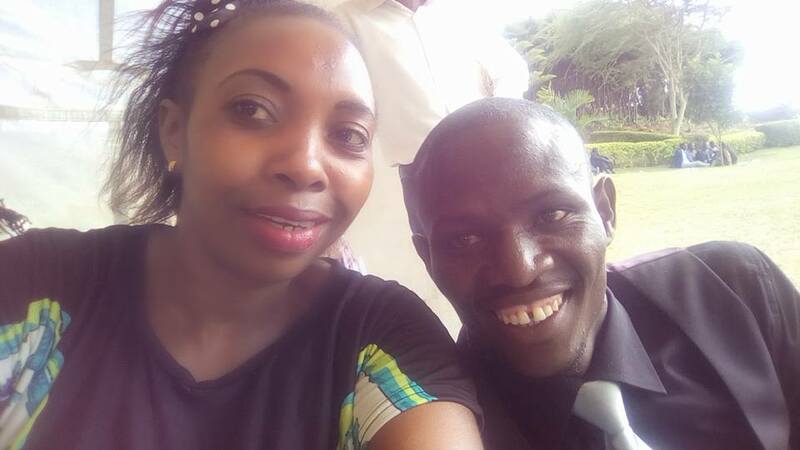 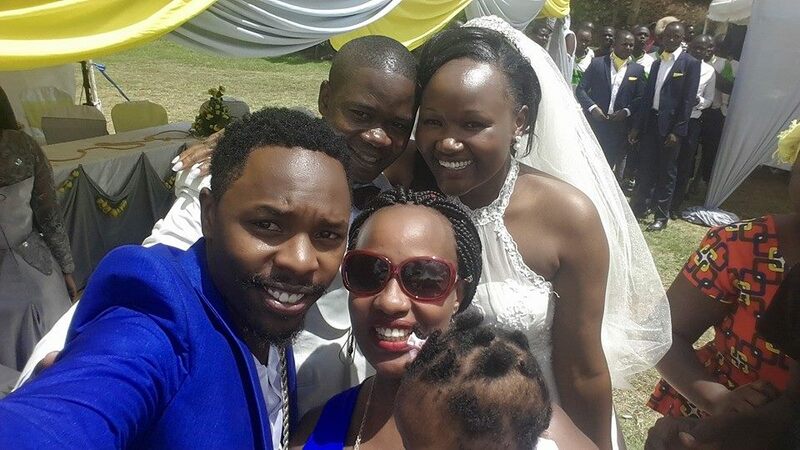 Their union was made official on the 27th of February at a colourful wedding ceremony at Kasarani Stadium. 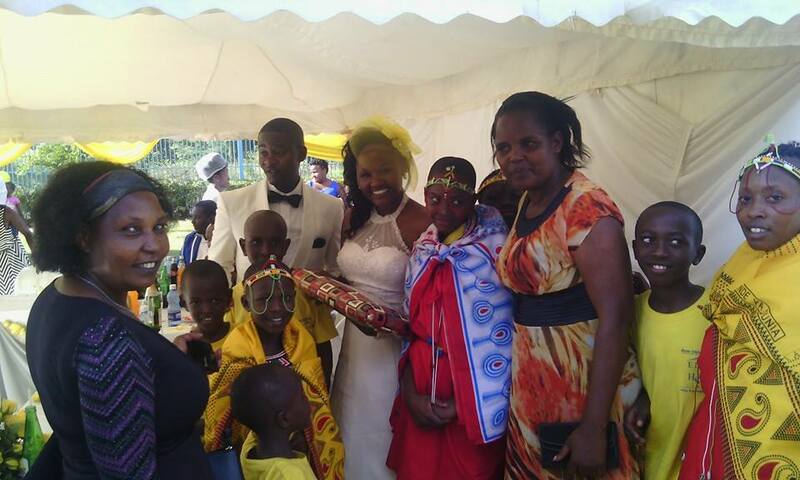 The lovely couple exchanged their vows in front of their close family and friends.